Home Nutrition What Are The Different Types of Protein Powder? What are the different types of protein powder? Which is the best? An average Indian diet is many a times accused of being notorious from a nutritional point of view. We are taught right from our childhood that a well balanced diet with a little emphasis on protein is best suited to contribute towards the betterment of health for an adult. But our diet usually provides the reverse of this. High on fats and carbohydrates and less on protein, no wonder our diet makes us unhealthy and fat if we over indulge in eating. That’s why every gym goer in India should be extra cautious with their diet. Majority of Indian households are vegetarian, meat is generally not an option for most people. So, the next best solution for this problem is supplements. They are easy to consume and come in various flavours. Since there are so many variants in the supplement market, here is a brief rundown on the seven best types of protein powders that are available in India. Whey protein is derived from Milk. 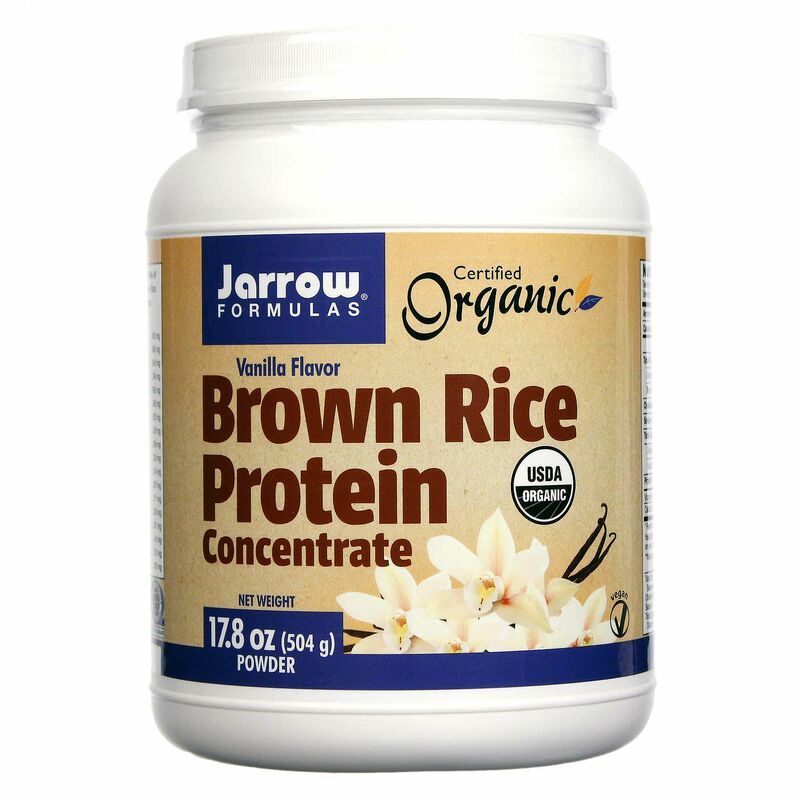 It is available in concentrated and isolate and offers 24-26 grams of protein per 30 gram serving. Needless to say it is the best form of protein available in the market. It’s the best option for regular gym goers as it is clinically proven to be superior to other forms of protein as it has higher recuperative powers than others, which is of the utmost importance for muscle regeneration after heavy training. Also, regular consumption of whey protein helps in suppressing urges to eat junk and replaces fat mass with lean muscle mass to a certain degree, even without regular training. During the curd making process, a certain liquid is secreted by the milk to form curd. This liquid is high in protein and whey is derived from this. 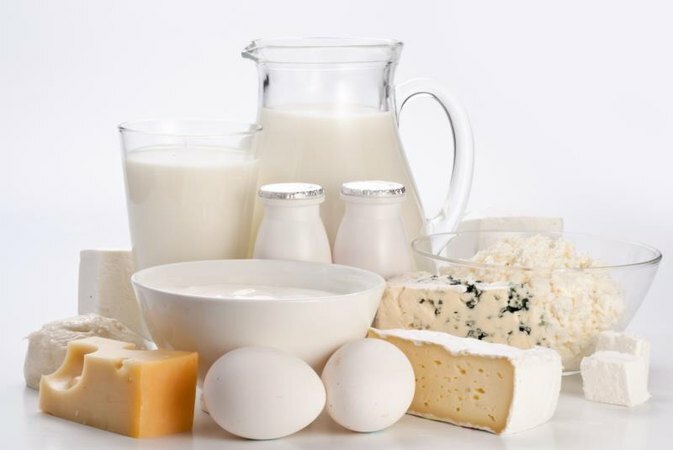 So, you must be cautious before supplementing your diet with whey if you are lactose intolerant. This one is also a milk based supplement. Casein protein is found Paneer and cheese. Its digestion is slow but offers similar results to whey protein. 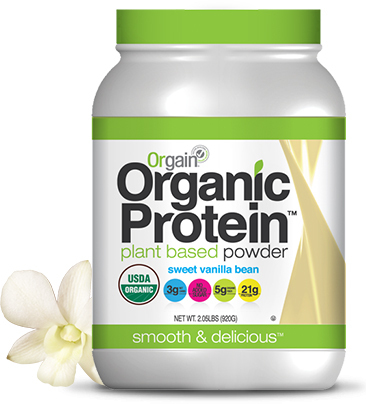 It is a better alternative to peas protein, soy protein etc. but is inferior to whey in terms of muscle development. Casein is a slow acting protein and is preferably taken at night before you sleep. However, if calories are restricted, casein can have better results over whey in improving body composition while undergoing resistance training. So, if you are planning to lose weight, I would recommend going for Casein protein. Since its digestion is slow, it is recommended to use it overnight. Eggs. The protein richest food in the world. Egg protein is derived only from the white portion of the egg, which has no cholesterol. Since it does not have the yellow part of the egg, it does not fill up your stomach as casein and whey would. Regardless, it is second only to whey for muscle building. Pea protein is derived from chick peas and is not especially high in protein content. This powder is relatively new and especially popular among vegetarians and people with allergies or sensitivities to dairy or egg proteins. Also Pea protein is rich in BCAA. Regarding protein absorption, it is slower than whey protein. Only limited research has been carried out on it. Since we already consume Chickpeas on a regular basis, buying pea protein powder definitely does not seem to be the best option unless you are particular about it. A vegetable based supplement that is doing the rounds in the protein market these days. Hemp is rich in omega-3 fatty acids and several essential amino acids. But, the protein quantity of this supplement is lower than any other. Not much research has been conducted in this but it appears to be an excellent source for the best digestive protein available out there. Derived from brown rice, another alternative for lactose intolerant people. It also offers low protein levels, low BCAA levels. But according to some studies, it provided similar results in body recomposition as offered by whey protein. But more experimentation is to be done to refine this product and it’s still in its early development phase. A little goodness of all the different protein rich plant types makes this supplement extra special. It is comparable to whey protein in every aspect. It has high protein quantity, high BCAA but is comparatively digested slower. It’s definitely the best alternative to Whey there is. Whey Protein – Increasing Musculature, general overall health improvement. Casein Protein – Reducing Urges, Weight loss. Egg protein- Quick and light source of protein. Plant Protein- Alternative to Whey and Casein. Previous articleWhat is Creatine? What does it do? Next articleWhat is the Definition of HEALTHY EATING?